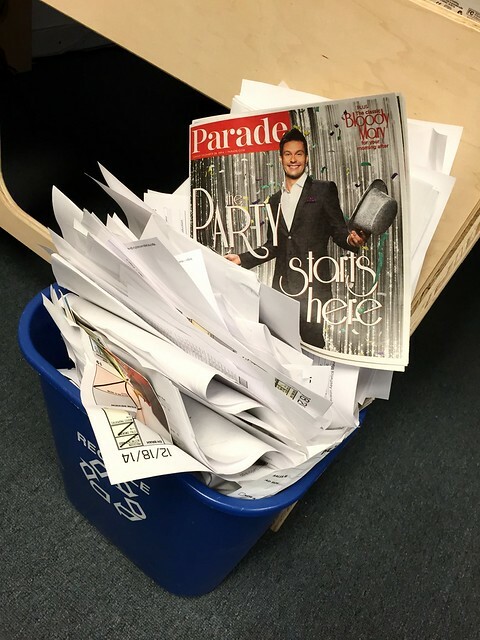 For Maui News readers who can’t wait for Sundays so they can read Parade Magazine, which has been included as an insert in the paper (and hundreds of others around the county) for many years, this weekend will hold great disappointment. That’s because Athlon Media Group (AMG), which purchased Parade a few months ago, has decided to stop circulating the mag with smaller, regional papers like The Maui News. Until these cutbacks, Parade was included in 700 newspapers. According to Wikipedia, which cited circulation figures from January 2014, Parade is the “most widely read magazine in the U.S.” Their circulation at that time was an astounding 32 million. Other regional papers that have reported losing Parade include The Rocky Mount Telegram and the Owatonna People’s Press. The final Parade issue for Maui News readers came out on Dec. 28. Given that the issue’s cover story (such as it was) was just a gathering of brainless fluff about Ryan Seacrest, it would seem that Athlon’s decision to pull out is actually a win for Maui News readers. “I’m a huge believer in content, bringing content to relevant audiences,” Athlon President and CEO Chuck Allen told The New York Times. It’s just that audiences in places like Maui County aren’t relevant to him anymore.